Our team is happiest under the waves! Ever Since I started diving I have been eager to share my passion for underwater adventure with others. 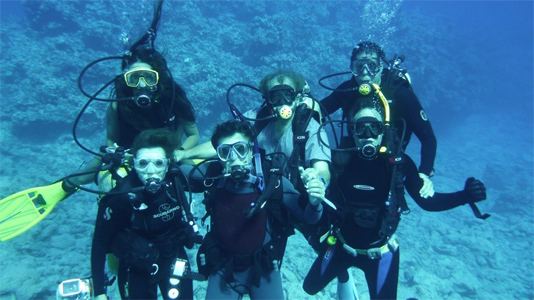 I banded together with some close friends to form the scuba diving dreams team. We love travelling the globe and scuba diving in some of the best spots and getting a chance to test out and review some of the latest scuba gear (aka super fun/expensive toys for adult sized children).